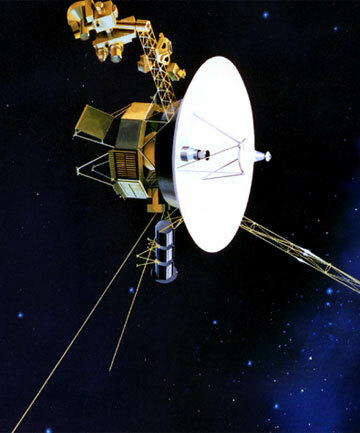 In its' mission to explore the universe, Voyager 1, the spacecraft sent by NASA, has crossed the magnetic highway in the interstellar space. The spacecraft, launched 35 years ago to study the outer planets, is now about 11 billion miles (around 18 billion km) away from the earth. At this distance, it takes radio signals traveling at the speed of light 17 hours to reach the earth (Light moves at 186,000 miles/sec). Facebook Photo on Sale ?